When dealing with multiple users and volunteer teams, you may want to give different users different permissions. 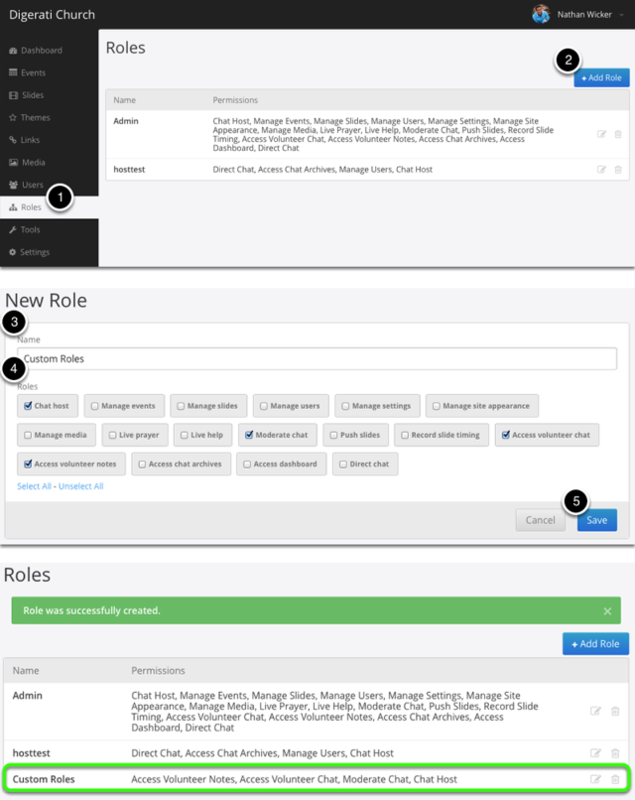 Instead of changing the permissions for each user individually, you can create roles and assign them to users. Success! You&apos;ve created a custom role and can now assign it to users.